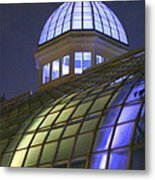 There are no comments for Cupola At Night. Click here to post the first comment. 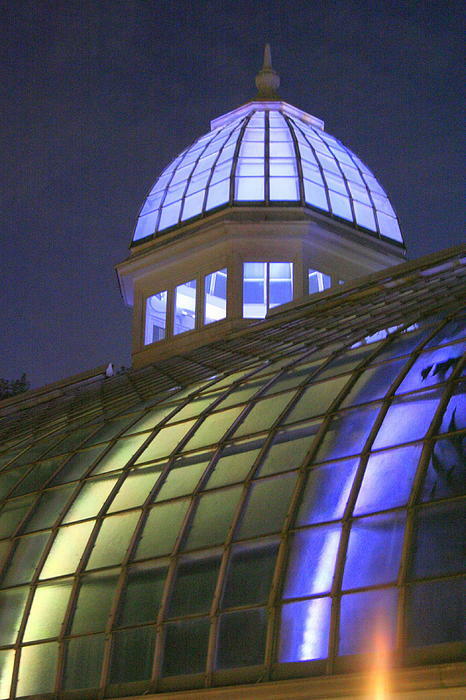 This digital photograph of the Franklin Park Conservatory cupola was taken at night. It is located on the east side of Columbus, Ohio. 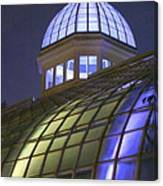 Originally built in 1895, it is on the National Register of Historic Places. 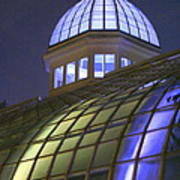 It is a botanical garden with seven different plant ecosystems.